Wow! 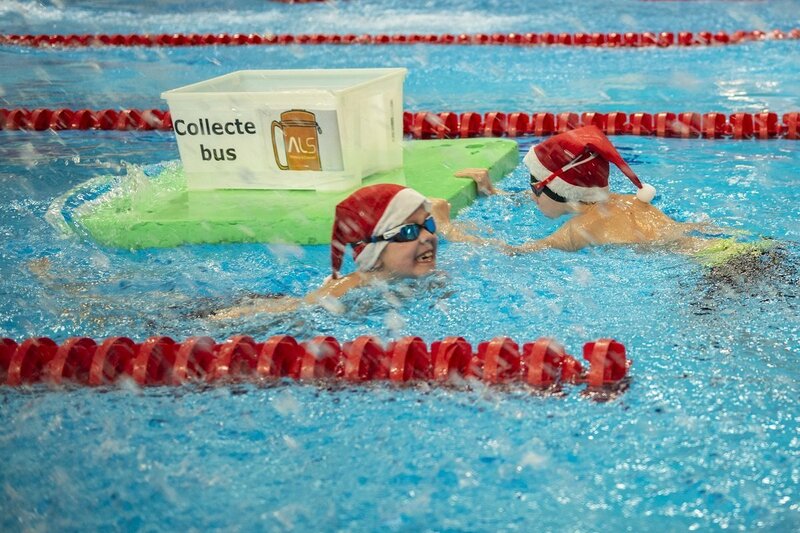 What a great edition of the KerstSwim. 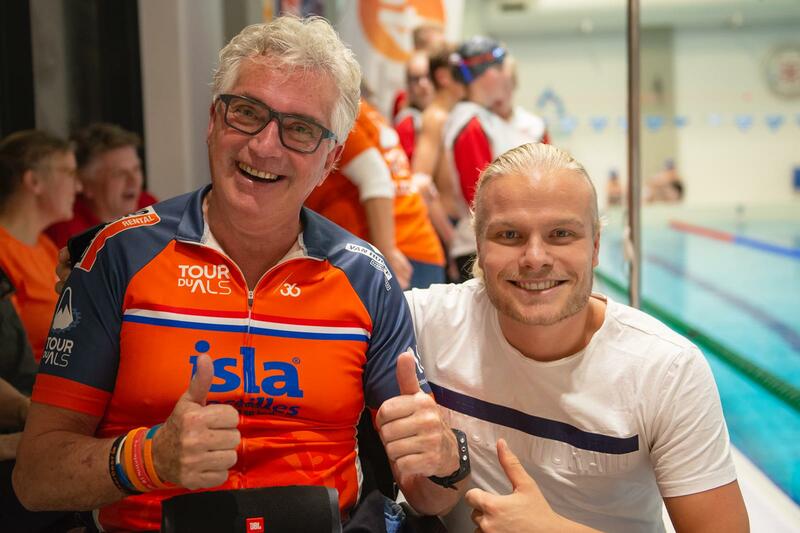 Glad to be the main sponsor and to organize this event together with the Heerenveense Zwemclub and the ALS Foundation. 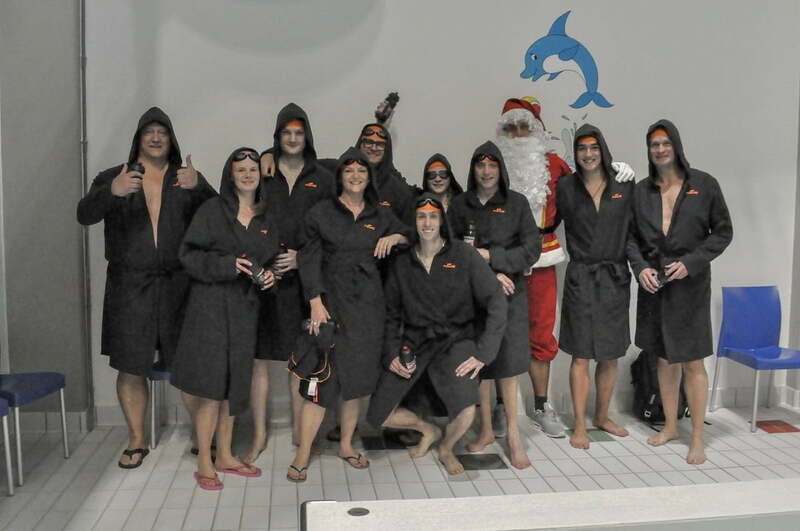 And of course, we also participated in a team! 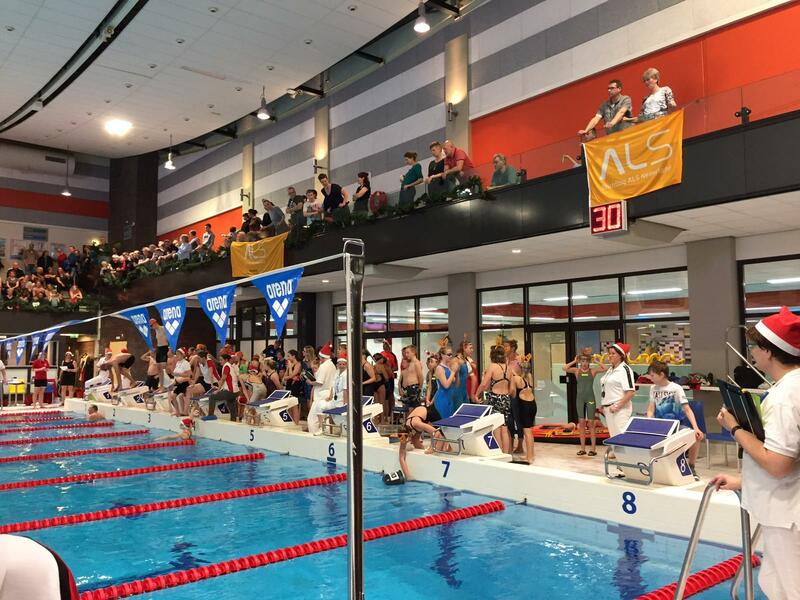 A whopping 14 teams jumped into the water together with us on 22 December to swim against ALS. 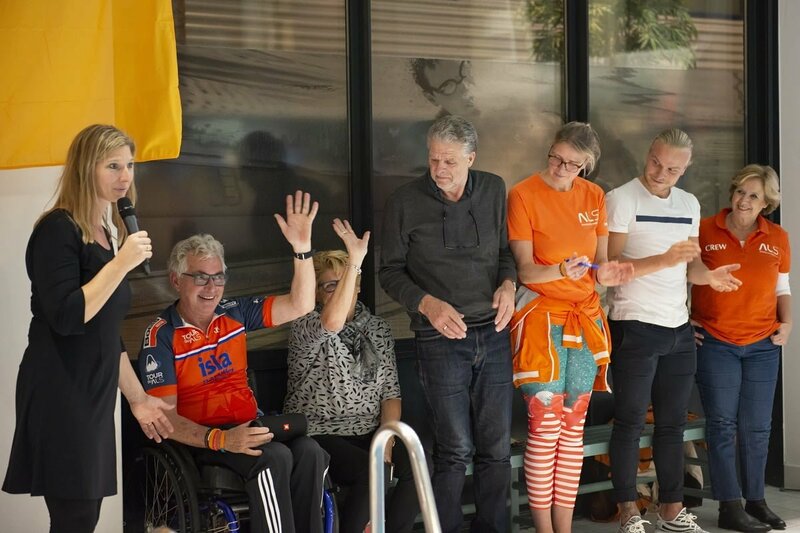 Not only was this a great way of having fun and meeting new people, we also raised the fabulous and unexpectedly high amount of € 24.538,-! 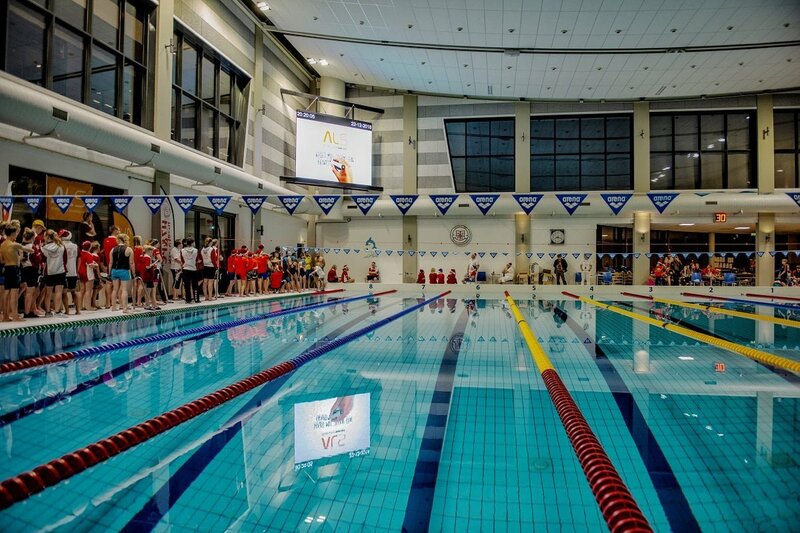 We would like to thank everyone who contributed to this great result: friends, family, volunteers, sponsors and of course the swimmers! 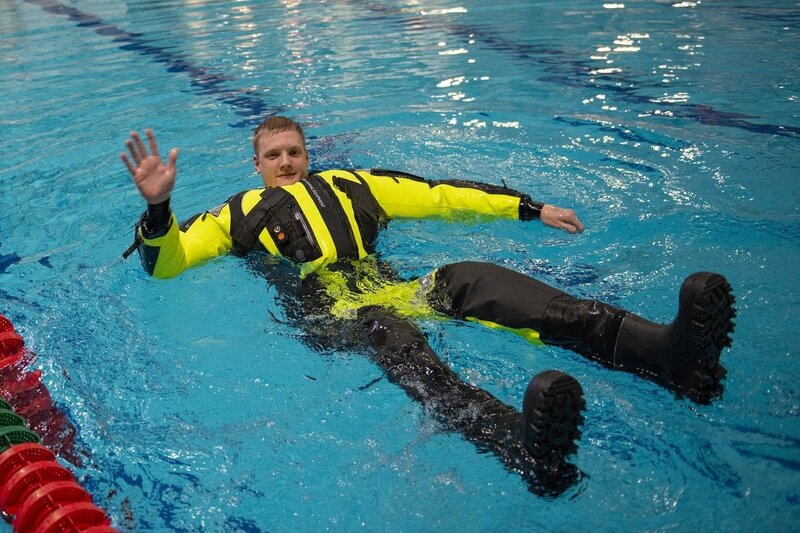 We are proud that with the amount raised at the KerstSwim, we can now buy two special flotation suits. 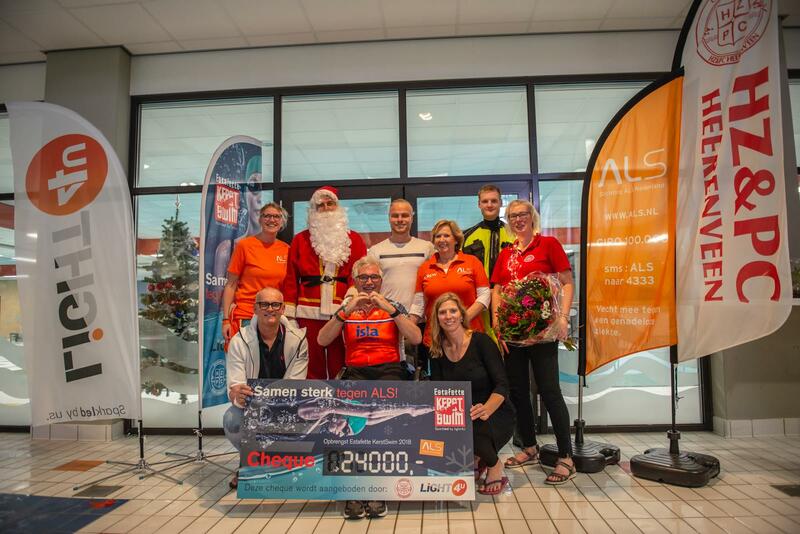 And the remainder of the money raised (€ 21.000,-) has been donated to the ALS Foundation to be used for research. What could be nicer than that?